Make friends, get fit, have fun, and become stronger than you’ve ever been! 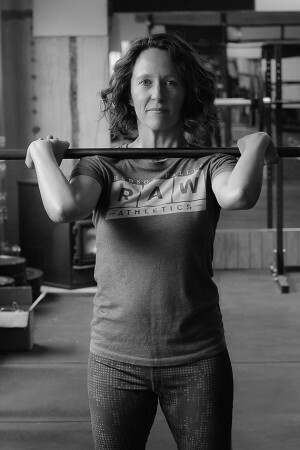 At RAW, we provide fun, yet challenging, workouts that are programmed monthly and change day to day. 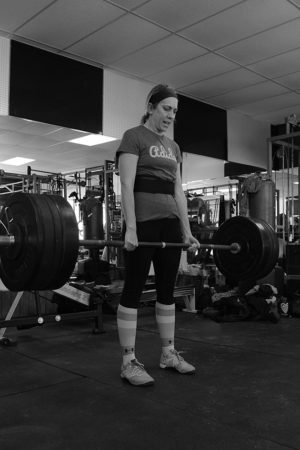 We concentrate on the 5 major power lifts: back squats, bench press, deadlift, power clean and press, and we follow the starting strength program. Our white board is not set in stone and can, and will, be modified for any personal workout, whether you have a previous injury, mobility issues or are trying to meet individual goals. Our goal is to make our members healthier and stronger than yesterday. We train for life. We believe in building your strength and individual accomplishment. For this reason, we don’t do pull-ups or dips with the assistance of bands. 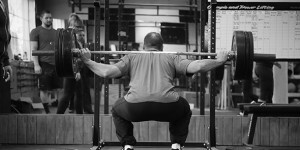 To avoid injury, we don’t do kipping, butterfly pull-ups or muscle-ups. We also do not use the clock for every workout because we insist on quality and consistency of form over speed. From Cross Training to Boxing, Yoga to Balintawak Arnis, we have a great variety of classes to get you fit and strong. 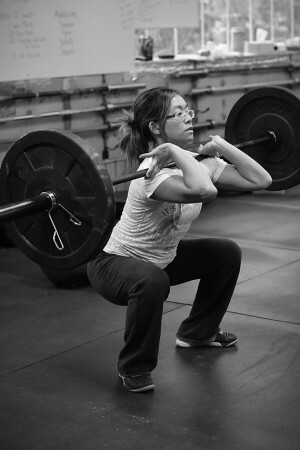 Our classes are a maximum of 10 members to one coach, and all our coaches are certified.